You’ve worked long and hard for this but you’re officially on your way to buying your very first home. Congrats! Buying your first home is a huge achievement and it’s also one of the largest money bombs you’re ever going to drop (as you’re probably well aware!). Besides from the huge investment, buying a house for the first time can be a challenge. You’ve gotta deal with things like mortgages, credit, loans, and some serious financial soul searching. So it’s about time to tackle one of the biggest financial decisions you’ll make in your life: buying your first home. But here’s the good news: we’ve done the heavy lifting for you, and broke down the first time home-buyer guide into 11 easy steps: Here’s how to buy your first home. Student loans, past due credit cards… been there, done that. This is the new financial reality for many of us thinking about buying their first home. And we’re the first to admit, it’s not pretty. But it can be managed! Homeownership is attainable with some focused saving, careful spending, and conscientious credit decisions. First thing’s first. 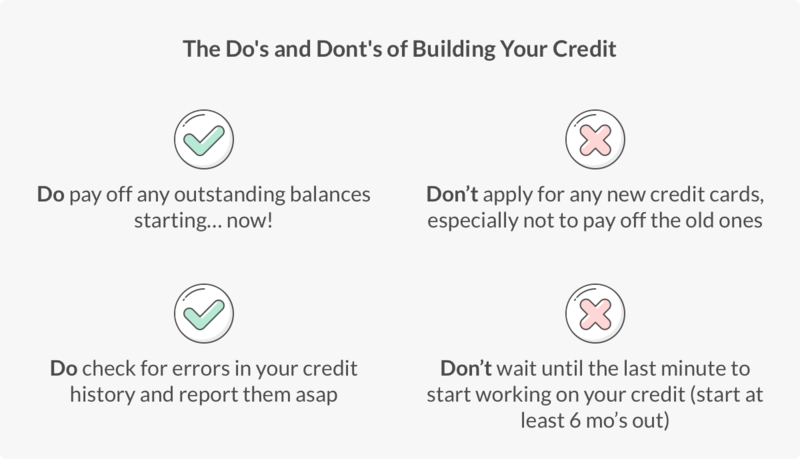 Get a copy of your credit report, and work on it. One of the major steps to buying your first home is usually taking out a mortgage, aka loan, from a bank. To get this money, you’ll have to prove to the bank you’re a good investment, and will pay them back on time each month. If you’ve had some hiccups over the years, not to worry. Credit can be built back up. All you need is a little time. Start thinking about a focused strategy leading up to that first visit to the bank. P.S. Even if you have good credit, it’s a good idea to think twice about big ticket purchases, or biggish loans in the year leading up to buying your first home. While banks will help you out with the majority of the payment when buying your first place, you still have to put down cash upfront, aka a down payment. Most mortgage brokers will ask for around 20%. That means for a $300,000 mortgage, you’ll be looking at a down payment of $60,000. If that seems like too much, you might want to look into securing a Federal Housing Administration loan from the government, which will allow you a down payment for as little as 3.5%, or, using our example above, $10,500. In addition to your down payment, most finance experts suggest putting money into a ‘rainy day account’ with at least six months of living expenses (e.g. food, insurance, car maintenance, loans, utilities, etc.). You should also consider all the fees and extras that come along with buying a home, as well as the process leading up to your big purchase. We’re talking things like realtor fees, property taxes, homeowners insurance, loan application fees, appraisal fees, home inspection fees, moving expenses, immediate repairs, and doc preparation fees. Whew, that was a mouthful. When the dust settles on this financial calculus, you might be doubling the number you’ll be putting down to cover all the costs. So now comes the hard part: saving. If you’re more of a paycheck-to-paycheck kind of person, our Chief Behavioral Officer Dan Ariely has some spot-on budgeting tricks backed by science if you need some inspo (and motivation!) to save. Have you heard the term ‘house-rich, cash poor’? This is when you own a home, but don’t have enough $$ to meet monthly expenses. We don’t want that to happen to you! So before you start looking for a place, try to figure out how much you can actually afford to shell out on your new digs. How? 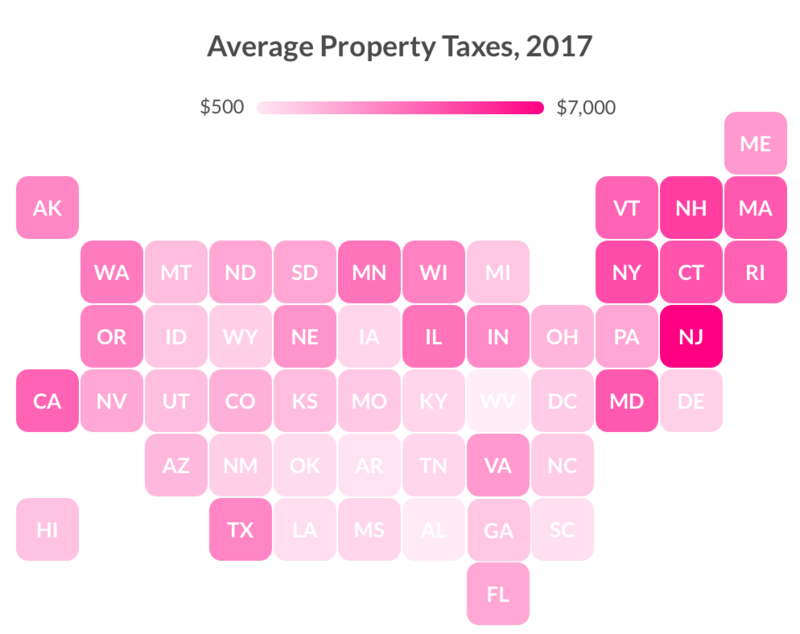 Pro tip: Take your yearly income and multiply it by 28% – that’s the most you should spend on a mortgage, property taxes, and homeowners insurance for your new place, combined. Sound complicated? No worries, we’ll break it down. Let’s say your income is $80,000 a year. According to the above guideline, you’ll have a budget of $22,400 for taxes, insurance, and a mortgage ($80,000 x .28 = $22,400 ). So when you head on over to the bank for your pre-qualification, you’ll already have a pretty good idea of what your yearly mortgage payment should look like. Score! The next step in understanding how much you can afford on a house is getting a preliminary quote on your mortgage from the bank. This process is known as prequalification. To get prequalified, all you have to do is go online (or call up your bank) and provide them with your income, assets, and debt. With this info, you’ll get a very basic idea of how much of a mortgage you can get. Note: this number is preliminary, and is subject to change, since whichever bank you use will take a deeper look into your credit and financial health in the pre-approval and/or mortgage process. All in all, this is a great option if you want to start searching for a place but aren’t ready to put money (or time) into the full loan process just yet. Now it’s time for the fun part: house hunting! While most people look to real estate agents to help them find their first place, there are tons of resources if you want to DIY. You can go techie and download apps like Zillow, Realtor.com, and Truila, or you can utilize old-fashioned tactics like digging in the real estate section of your local newspaper, or pounding the pavement to see what’s for sale in a specific neighborhood. That said, real estate agents also have intimate knowledge of the first time home buying process, honed negotiation skills, and a familiarity with the market in the area you’d like to live. Their insight (and services) can be extremely valuable. An experienced agent can advise you on important things like market conditions, and whether the homes you like are priced properly. 1. It’s not about the decor, it’s about the structure of the home, the layout, and the neighborhood. 2. Document everything! Pics and vids are a must to compare all of your options later. 3. Test it out – take note of things like the condition of windows, plumbing, electrical, heating and cooling units, fireplaces, boilers, water pressure, etc. 4. One visit isn’t enough – check out the place during the day and evening, and on the weekend and weekday so you can to get a sense of foot-traffic and noise. 5. Ask your potential neighbors what they think about the location and home. 6. If you happen to be looking at a home in a HOA, know what you’re getting yourself into re: amenities, rules, fees, etc. 7. If you’re looking into purchasing a condo or co-op, make sure to ask the owner about any policies re: your furry friends and other pets. 8. Think about logistics like your commute, parking, distance to doctors, ease of access for guests, and schools if you have kids. 9. Last but not least, make sure you know what’s really important to you and stick to your guns. While there may not be such a thing as the perfect home, there is definitely a home out there that’ll be right you. Once you feel like you’re zooming into your dream home and have a few potential winners on the horizon, it’s time to start thinking about getting a pre-approval. Getting pre-approved is a bit more involved than pre-qualification, but there are two main benefits: 1) It gives you a clear picture of what you can and cannot afford and 2) it acts as a positive signal to potential sellers that you’re a serious buyer (and could boost the likelihood they’ll choose your offer over someone else’s without pre-approval!). To get pre-approved, your bank will have to assess your financial background and credit rating. In return for this info, a potential lender will let you know how much you can borrow, what interest rate you qualify for and, if relevant, which loan programs to enroll in. When you feel ready to make an offer, come with a pre-approval in tote, because it may just give you the upper hand against other bidders. Note: Some people (and realtors) prefer to do the pre-approval process before they start looking for a place, but there’s sometimes a “sell-by” date for these approvals (60 – 90 days, which isn’t always the best bet, especially for a new home seeker taking their time.) It’s up to you – either way is fine. So, you’ve found the one? Now it’s time to make an offer. While making an offer is relatively straightforward (don’t make an offer above what you’ve already decided you can pay), there are a few nuances to note: the closing date, any furniture or appliances you may want to buy, fixes the seller will have to do before you close, etc. There are only three ways an offer can go: Yes, No, or Counteroffer. Unless you went way too low (or high) with your offer, you can pretty much expect the seller to come back with a different number, called a counteroffer. Not to worry, though. This is where a real estate agent comes in handy, so you won’t have to do all the negotiation on your own. Don’t stress if the seller doesn’t immediately get back to you – they usually have 48 hours to respond. Once you have a “yes” from the seller, get everything in writing (if your agent hasn’t already done it for you). Referred to as a ‘purchase contract,’ this legal doc should contain all the details on your place, the seller’s info, the terms of the sale, things you want to purchase, commissions, disclosures, etc. It may also have contingencies in case of bad faith, or in the event of a discovery of something unsavory when your home inspector starts poking around. Once a seller accepts your offer, you’ll typically have 60-90 days to get everything in line – home inspection, appraisal, mortgage, etc. – so read the following sections carefully! You won’t want to miss a step. P.S. Once your bid is accepted, you’ll go into something called escrow. That means a neutral third party will ensure all the docs, finances, and other essentials are in place before you close. 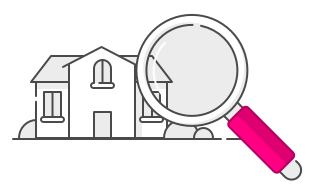 One of the smartest things you can do is getting your new home inspected before you dot the i’s and cross the t’s. Unfortunately, there’s a lot of stuff that could come up in a home inspection that the previous owner wasn’t aware of during negotiation. So getting one might just save you a nice chunk of change later on. Generally speaking, offers are contingent upon a home inspection of the property to check for signs of structural damage, or things that may need fixing. This contingency protects you by giving you a chance to renegotiate your offer or withdraw without penalty if the inspection reveals significant material damage. Your home inspection will check for things like termites, mold, inconsistencies in the foundation, roofing weakness, and more. We suggest you go around with the inspectors so you can see where the issues are (if any), and learn a bit more about what you’ll be getting yourself into. After the inspection is complete, both you and the seller will get a copy of the report. This is the time to ask the seller to fix anything on their own dime before actually closing the sale. If there’s anything you should put extra effort into, it’s shopping around for a mortgage. In fact, seeking out alternative quotes for a mortgage can save you thousands of dollars through lower interest rates. As a reminder, your first step on the way to a mortgage was getting pre-approval from a lender. Now, it’s time to see who will give you the best rate. Just because you got pre-approved from one lender doesn’t mean you have to stick with them. And remember: getting a mortgage is not a one-size-fits-all endeavor. Good news? Much of the shopping around can be done online. Companies like LendingTree, Bankrate, and NerdWallet have made it super easy (and free!) to snag quotes from multiple lenders with relative ease. Once you sit down with a lender, you’ll have to work out the nitty gritty – things like choosing a fixed-rate or adjustable-rate loan, and whether or not it’ll be government-backed, conforming, or jumbo. What type of loan you choose is really up to you – it’s a very individual decision. Some people only care about paying the same amount each month. Some buyers want to make sure they pay as little as possible over the lifetime of the loan. Others care about paying as little as possible upfront, since it’s their first place and they don’t have a whole lot of equity built up yet. For example: If you plan to stay in your house for the rest of your life and care about paying the same price every month, a 30-year fixed rate loan could do the trick. Alternatively, if you intend for your first place to be more of a starter home and you’re prepared to pay a bit more for a lower overall interest rate, then a 15-year adjustable rate loan might be the right way to go. In any event, once you choose the way you’d like to structure your mortgage and give your lender the green light, they’ll start a process called underwriting. They’ll gather all of your relevant financial info, send an appraiser to your home, and make sure the down payment is in order, among other things, in the final steps to buying your first home. Mortgage lenders require homeowners to carry homeowners insurance. There are a number of reasons for this, but the most important is that your lender will want your home rebuilt in case of catastrophe. 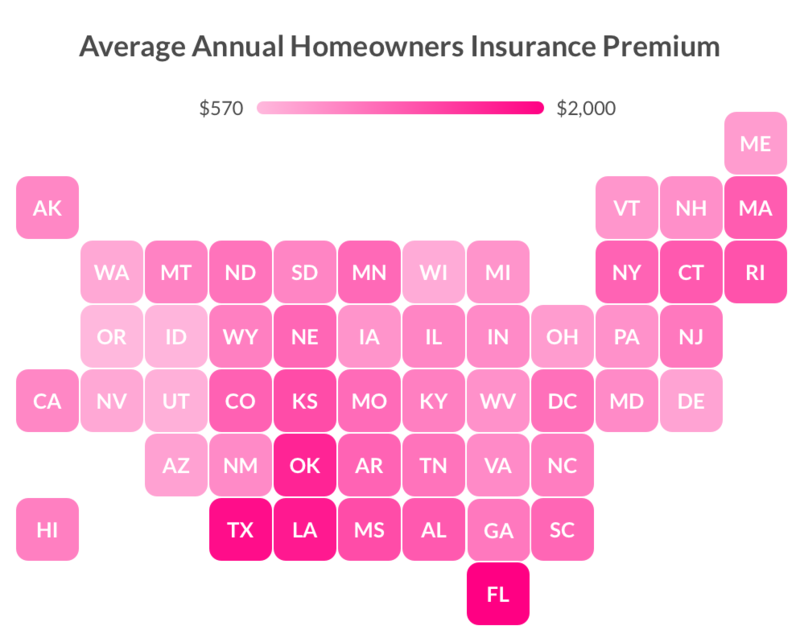 While the cost of your monthly insurance premium and coverage is a main consideration for most homeowners, there’s also the claims, customer service, add-ons, and setup to think about. 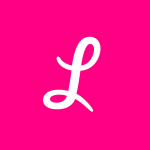 For example, if you prefer to do things on your own, without a broker, you’ll want to look into companies that operate through an app like Lemonade. If you’re interested in coverage for a very specific thing, say your art collection, you may want to look into an insurer specializing in that type of coverage for homeowners, or purchase some extra coverage. Title insurance is the other type of insurance you’ll need before closing. This type of insurance works to protect you (and your lender) in cases where the seller isn’t actually legally able to transfer your ownership for some reason. In addition, it shields you from claims, fraud, and even unnamed heirs to your property. Why would you need that if you have homeowners insurance, you ask? Well, home insurance only covers your place, not the land it’s on. Undoubtedly, this land has had many previous owners who could have open issues or outstanding claims against them. And FYI, claims against any of these people (even if they’re no longer among the living) can be filed against the property and you as the present owner. So title insurance makes your home, well… yours! Typically, the company in charge of the escrow, or your real estate attorney, will take care of this, but make sure it’s checked off your list before you get to closing. Your lender will give you the go-ahead to close (assuming their underwriters have everything they need for your loan) and make it official. Closing is the official transfer of the title on your soon-to-be home from the seller to yourself. Generally, there’ll be a closing meeting with any attorneys, a rep from the title company and lender, the person selling the home, your and their real estate agents, and a closing agent present. It’ll likely last a few hours, so make sure to clear your schedule and get time off of work if it happens to be mid-week. During the closing, you’ll sign papers to transfer ownership, mortgage docs containing all the provisions of your loan, and any other legal docs regarding the particulars of the deal such as furniture you wish to purchase from the seller. Note: There are also a bunch of other fees associated with closing. Be prepared to pay between 2-5% of the purchase price of your new home (in addition to your down payment) for things like a credit report, transfer taxes, reporting fees, prepaid interest, origination fees, underwriting fees, an escrow fee, and, in cases where you’re making a down payment of less than 20%, private mortgage insurance. Once you sign on the dotted line, the closing agent will hand you the keys to your very first home! Congrats on buying your first home! OMG. You just bought your first home. Now you can go crazy decking out your place with stuff. Well, not quite. Remember that 28% threshold we spoke about way back at the beginning? It’s time to put that into action. Make sure you have enough $$ to pay off your mortgage, taxes, and homeowners insurance each month. After that, treat yourself. But do so in moderation. One big ticket item every two months might be a nice place to start. But if you’re not a budgeting master, no worries – we have some handy, science-backed methods to save like a pro and spend smarter. Hint: it has to do with visualizing your future self. Not only will keeping up with your monthly payments be good for your credit score, but it will also enable you to think about other big(ger) life events in the future, not to mention long term saving. #Adulting anyone?